New job at SERT delivering river restoration! A new opportunity has opened up to work with us in physical river restoration and delivery of catchment wide enhancements. The scope of the position has now been expanded to allow applications at both Project Officer or Senior Project Officer level. To apply, please send your completed application form, together with a copy of your CV (2 pages max.) to jobs@southeastriverstrust.org before 9am on Tuesday 30th June 2015. Interviews will be held on Friday 3rd July. Second interviews, if held, will be on Wednesday 8th July 2015. 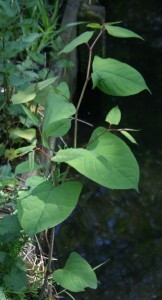 This entry was posted in Jobs and tagged Jobs, People, Planning, River restoration, South East Rivers Trust on June 15, 2015 by Polly. We’re looking for an enthusiastic, natural leader with a good level of knowledge of river and catchment enhancement techniques. The role will support new and existing partnerships across the South East Rivers Trust area, bringing people and organisations together to identify and discuss catchment issues and develop projects to tackle them. Further details can be found here: CatchmentManager_JobDescription; and an application form here: CatchmentManagerApplication. If you would like to apply, please submit your CV (2 pages maximum) together with a completed application form by 12 noon on Thursday 4th June 2015. 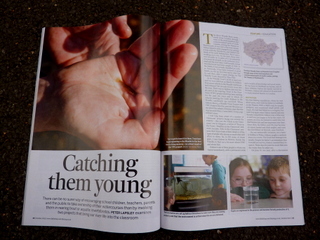 This entry was posted in Jobs and tagged Catchment, Jobs, People, River restoration, South East Rivers Trust, Wandle on May 15, 2015 by Polly. 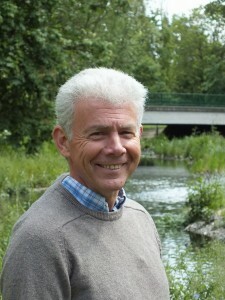 New Position at the Wandle Trust/South East Rivers Trust! We are delighted to advertise a new role of Senior Projects, Programmes and Operations Manager. We are looking for an enthusiastic and knowledgeable individual with considerable experience of management and fundraising to join our growing team and help shape the future of the Trust. Details of the role and person specification can be found below. The deadline for application is 12 pm on Monday 19th May. To apply, please email jobs@southeastriverstrust.org with a CV (maximum 2 pages) and a letter (maximum 2 pages) detailing your relevant experience and what you may bring to the role and to the Trust. Interviews will be held Thursday 22nd and Friday 23rd May. 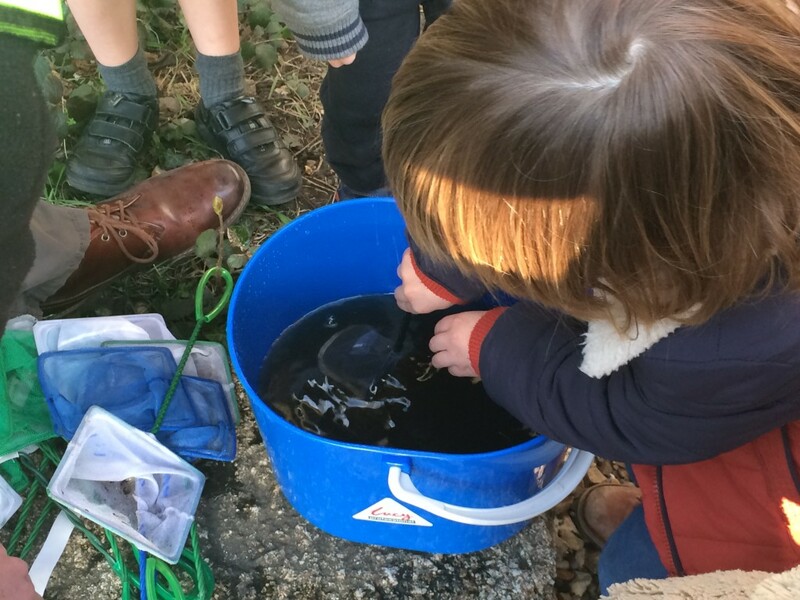 This entry was posted in Uncategorized and tagged Jobs, Spreading the Wandle Word, Wandle on May 2, 2014 by Bella. 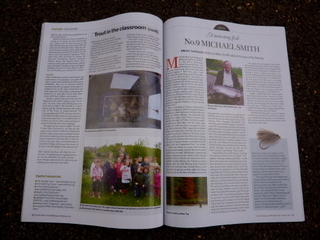 We’re thrilled to let all our friends and supporters know that a 5-page feature on our annual Trout in the Classroom project, and the Wild Trout Trust’s Mayfly in the Classroom initiative, has just appeared in October’s issue of Fly Fishing & Fly Tying magazine. 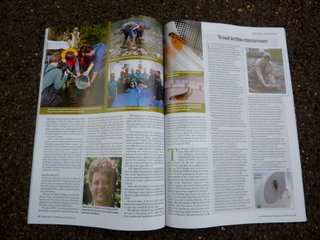 The article has been written by the Wandle Piscators’ President Peter Lapsley, and features an in-depth interview with Gideon Reeve, Wandle Trust Trustee and Director of our Trout in the Classroom programme. 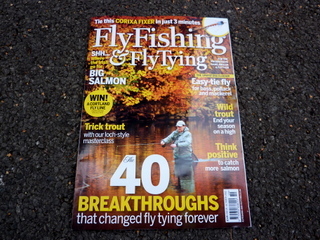 Copies of the magazine are available from all good newsagents including WH Smith or directly from the Fly Fishing & Fly Tying office… get yours today! This entry was posted in Uncategorized and tagged Jobs, Media, People, Spreading the Wandle Word, Trout in the Classroom, Wandle on September 20, 2012 by Theo.